Carpenter Bees can be hard to get rid of! I learned this the hard way after they invaded my brand new greenhouse which, was constructed of wood beams. 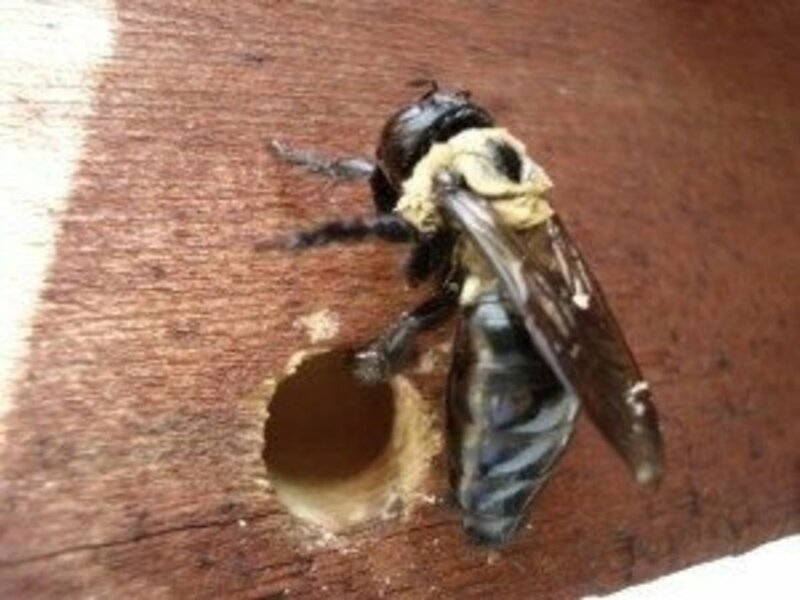 If not taken care of quickly, Carpenter bees can cause serious damage to wood structures. 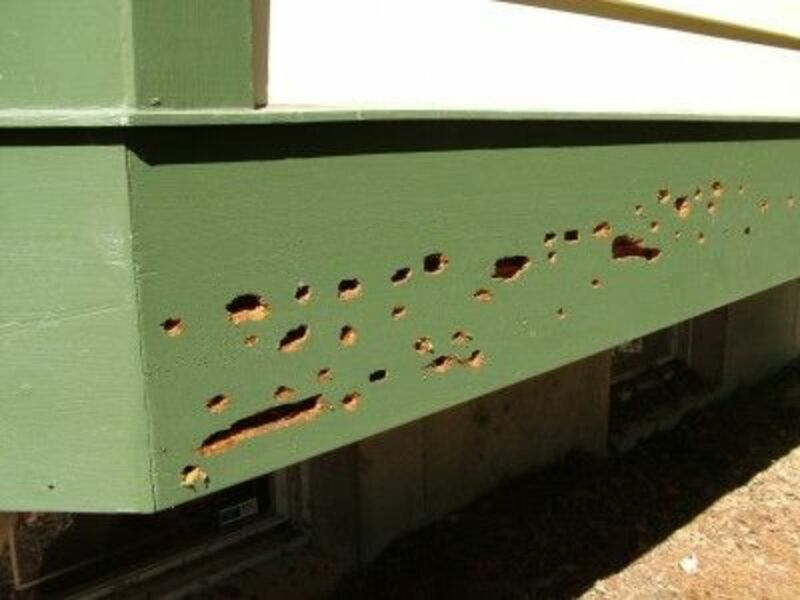 Think about the damage a termite can create... now imagine the holes and tunnels being the size of a bumble bee! That would be the equivalent to Carpenter Bee damage. 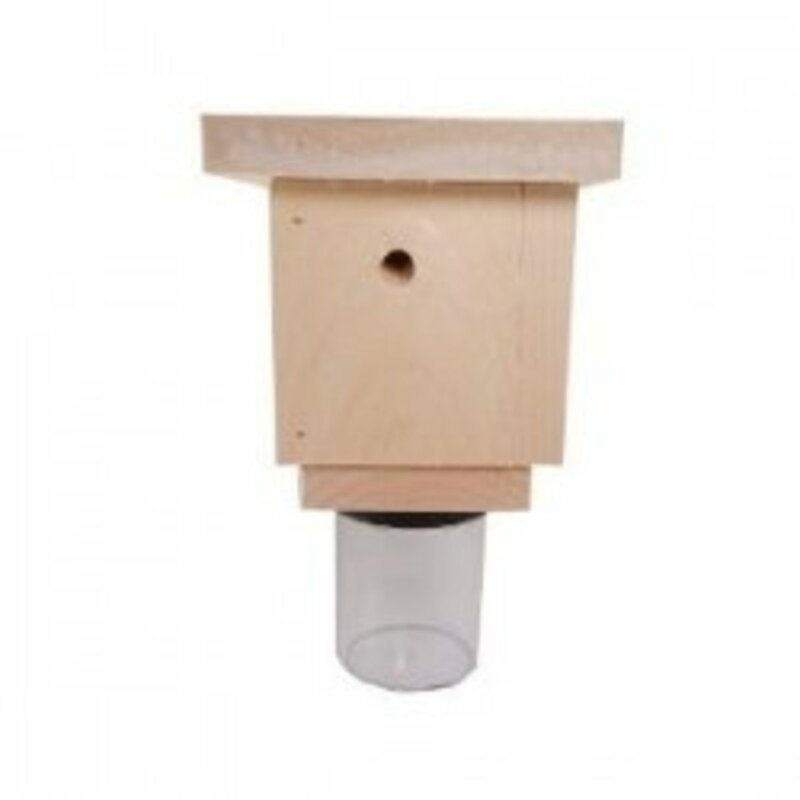 The good news is that you can save yourself a lot of trouble and costly damage by taking a few extra measures and placing a few Carpenter Bee traps around your property near wood structures. These traps work great for preventing and getting rid of existing Carpenter Bees. Below you will find information a couple of the best Carpenter Bee traps, along with photos of Carpenter Bee damage and also a helpful link for more information about how to get rid of Carpenter Bees. The most important thing to remember when dealing with them is that the sooner you get rid of them, the less damage you will have! Since they create their nests in the wood to lay eggs, it's important to stop them at the first signs of damage to avoid major infestations! Carpenter bee traps are a great way to get rid of a few carpenter bees. 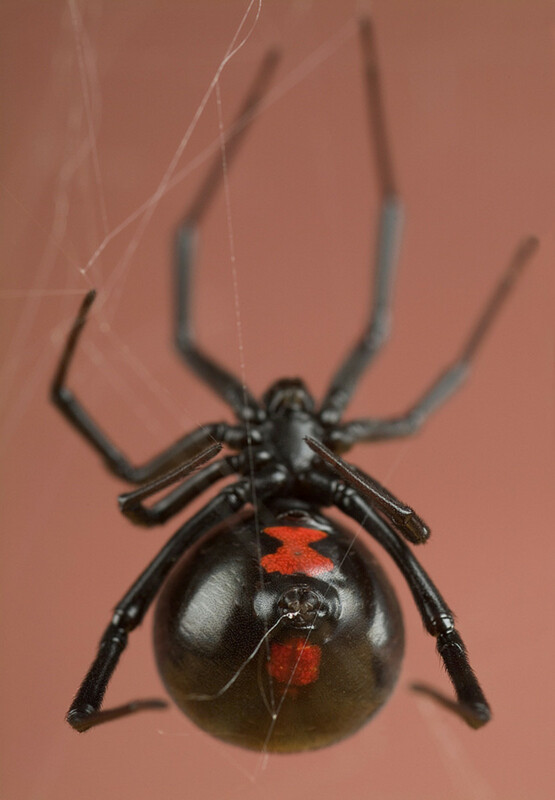 If you have a large infestation of Carpenter Bees chances are that you will have Carpenter Bees nests as well. It's important to destroy the nests to prevent further damage and continue having Carpenter Bee problems. 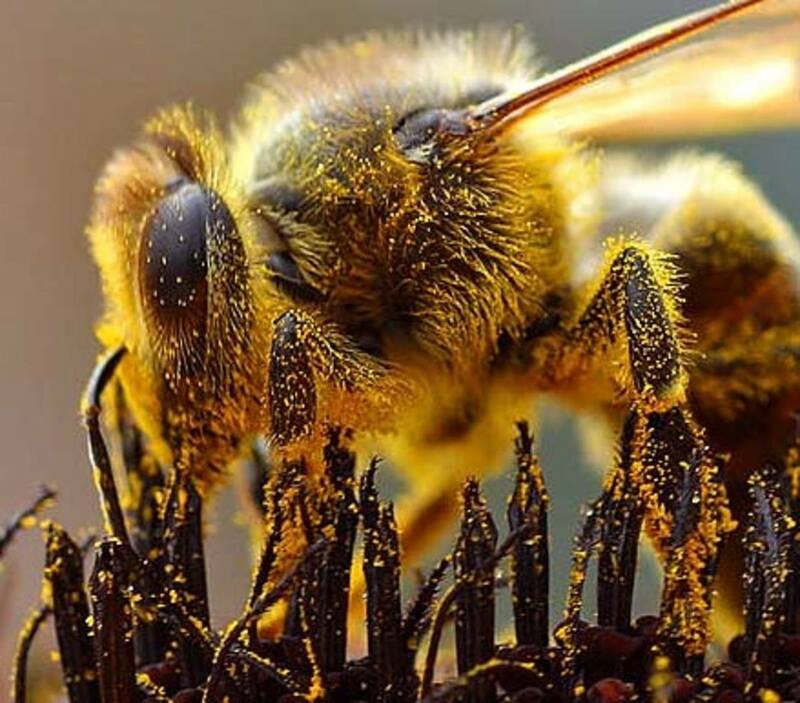 For more information on getting rid of carpenter bees and their nests visit How to Get Rid of Carpenter Bees. Have You Ever Used Carpenter Bee Traps? Yes, but they didn't work. 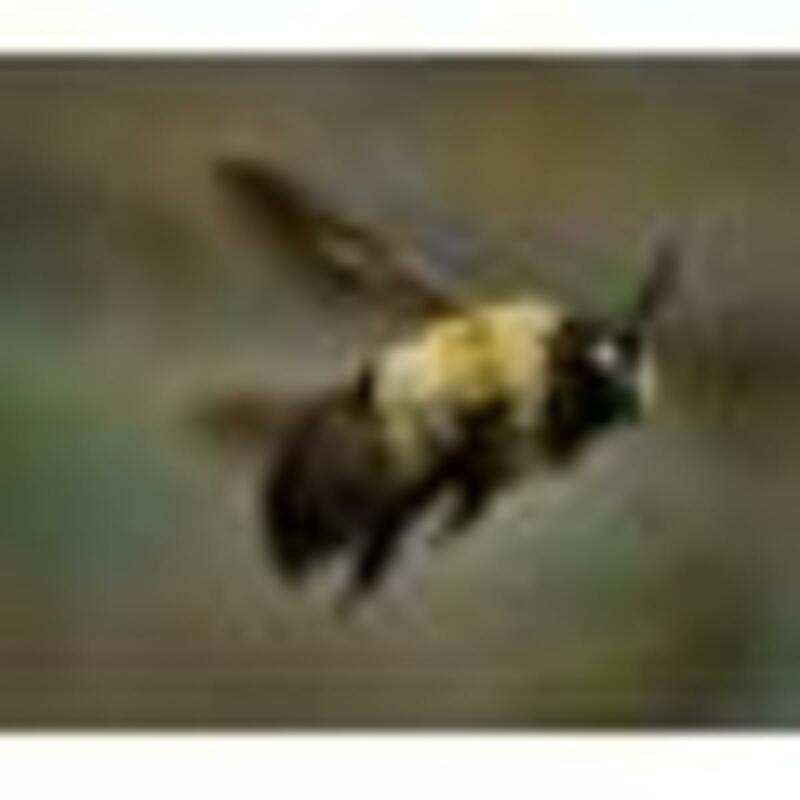 What are your thoughts, ideas and tips for getting rid of Carpenter bees. How to Get Rid of Carpenter Bees - Defeat them Today! Don't spray poison. It kills a lot more than the thing you spray it at. 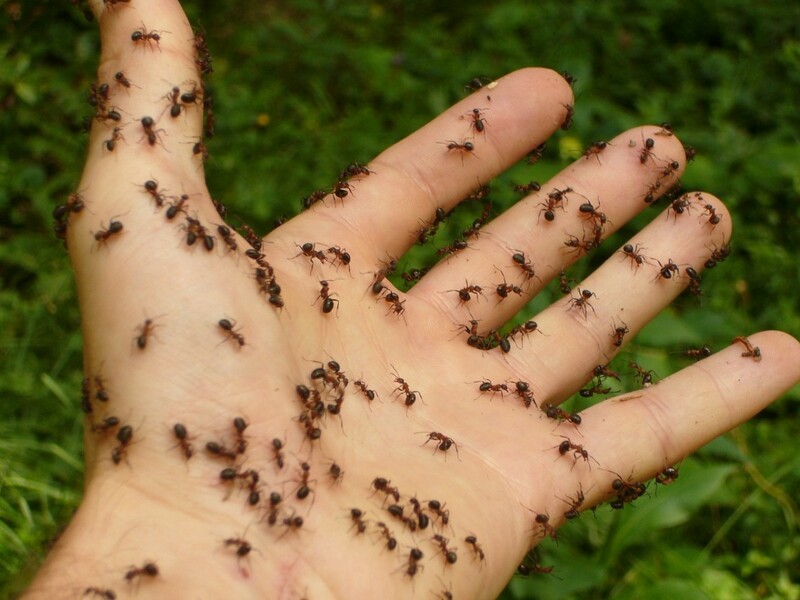 We will lose almost all of our food production if polinating insects collapse. I like to spray a stream of that long distance wasp spray in their hole. That does get rid of the little @&amp;*!!$@. Anyway, that what I think about them. They are destructive buggers. Working on some right now.